This is well on a par with the XO... very smooth with long deep notes and a rounded finish... superb brandy from Remy yet again. I saw it in supermarkets in Belgium. 36€ - I haven't tasted it, so I can't judge the taste. I can only be confident in this very serious house, whose reputation is built on quality (and top of the range) products. However, they need to get new marketing guys. The bottle and the packaging are just so lousy! It looks like it came out of the 1970s (and not the best of it). what will be the price for the VSOP mature cask finish? any price tag yet? 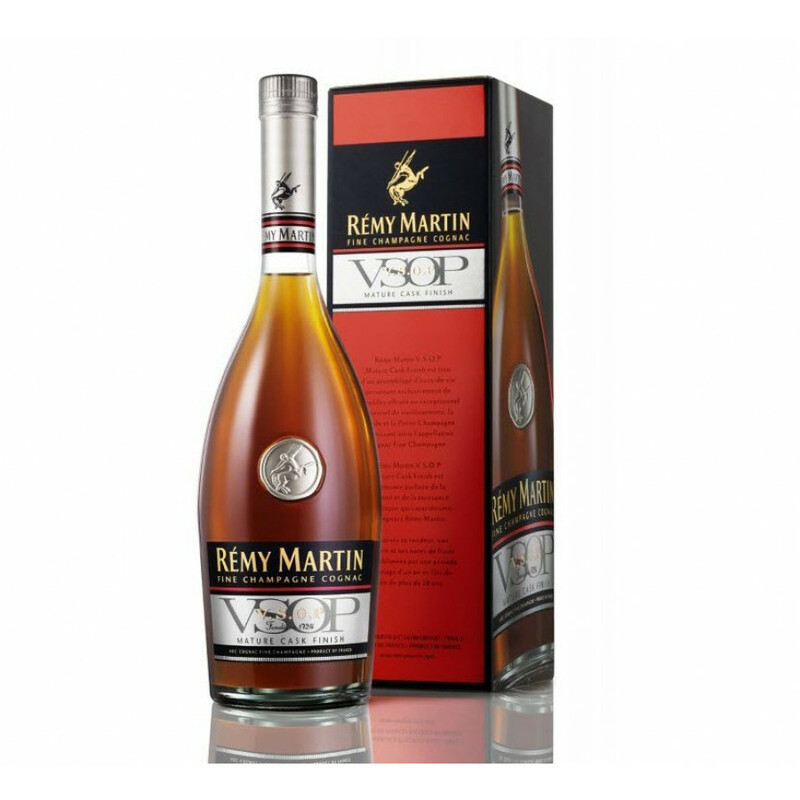 I guess it will be more expensive, compared to Remy's normal VSOP? 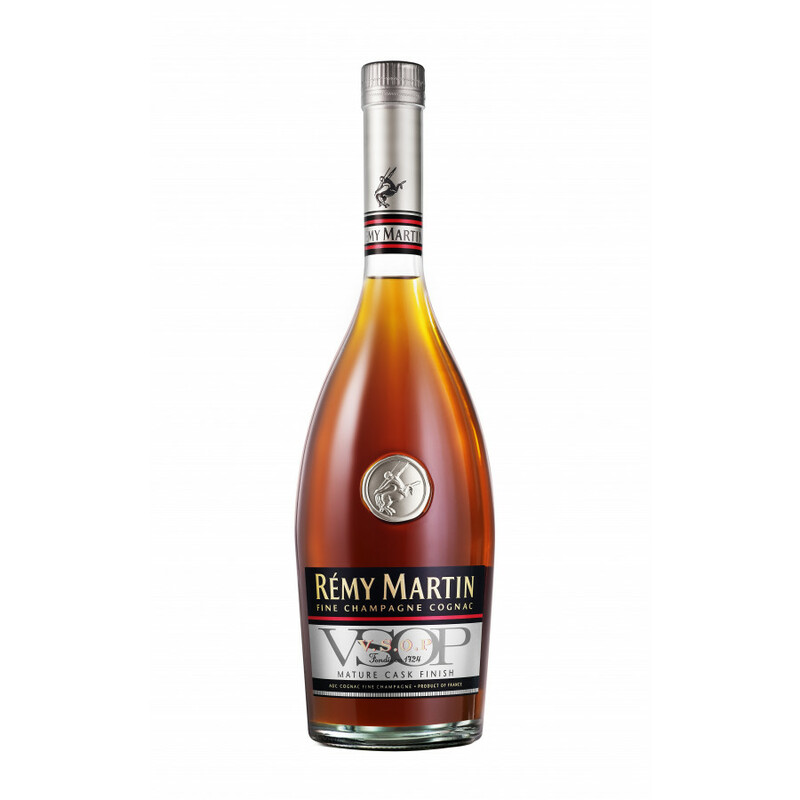 where can you buy remy martin vsop mature cask finish cognac? how much is it, in dollars..? i really would like to buy this cognac... will it be available in the US?